Fish is considered a priority food allergen by Health Canada. Priority food allergens are the foods that cause the majority of allergic reactions. Fish (e.g., trout, salmon), crustaceans (e.g., lobster, shrimp), and molluscs (e.g., scallops, clams) are sometimes collectively referred to as seafood. 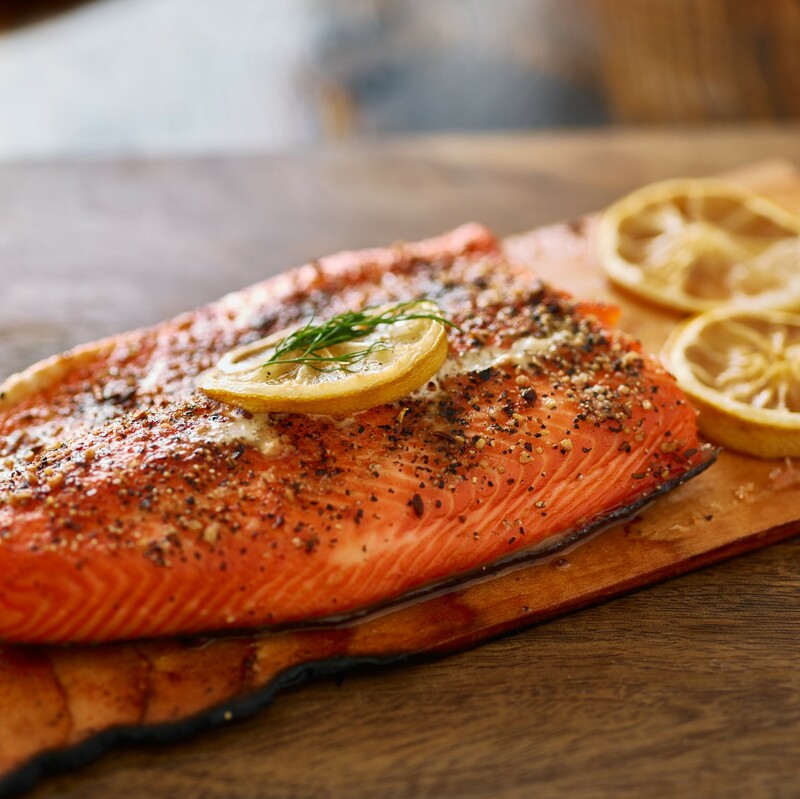 In North America, fish allergies are more predominant in adults, while in countries where fish is a dietary staple, fish allergies are common among both adults and children. Allergies to fish are usually lifelong conditions. People who are allergic to fish may not need to avoid fish oil supplements. Fish oils supplements on the market tend to be refined enough to remove all of the proteins that can trigger allergic reactions. However, if you have a fish allergy, consult with your allergist before consuming anything made with fish oils. People who are allergic to one type of seafood, may not be allergic to other kinds of seafood. Many people are only allergic to a single type of seafood. For example, some people can eat lobster safely, but have allergic reactions to fish. An allergic reaction usually happens within minutes after being exposed to an allergen (e.g., fish), but sometimes it can take place several hours after exposure. Anaphylaxis is the most serious type of allergic reaction. Individuals with fish allergy can experience allergic reactions without eating fish. On rare occasions, exposures to fish proteins in cooking vapours (such as steam from cooking fish) and on dishes used to present these foods (like sizzling woks or skillets) can cause an allergic reaction. If you have an allergy to fish, keep an epinephrine auto-injector (e.g., EpiPen®) with you at all times. Epinephrine is the first-line treatment for severe allergic reactions (anaphylaxis). Read ingredient labels every time you buy or eat a product. If the label indicates that a product “Contains” or “may contain” fish, do not eat it. If you do not recognize an ingredient, if there is no ingredient list available, or if you don’t understand the language written on the packaging, avoid the product. Chopped fish products (such as canned tuna) have a high risk for being contaminated with many other types of fish during processing. Check with manufacturers directly to see if the product is safe for you even if your allergen is not listed on the ingredient list. Be careful when buying products from abroad since labelling rules differ from country to country. Watch for cross-contamination, which is when a small amount of a food allergen (e.g., fish) gets into another food accidentally, or when it’s present in saliva, on a surface, or on an object. This small amount of an allergen could cause an allergic reaction.